" Mike didn't give me what I expected - he gave me what I needed "
Everyone is at different levels and like different genres of photography, so there is no set itinerary and all levels are welcome. Your 1on1 photo training will go at the right pace for you and concentrate only on what you need to grow your skills and self confidence. If you're a complete beginner you won't feel left behind (or that you might be holding others back). If you're more experienced, you won't be held back. 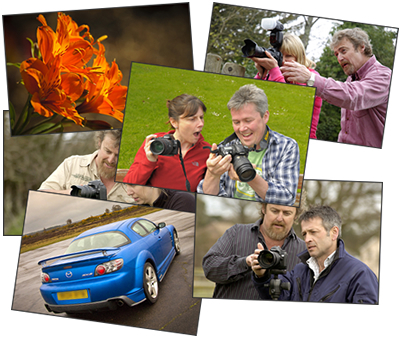 You'll gain new skills, expand existing skills, improve your understanding and evolve new ways of thinking about and using photographic techniques. What would you work on? We'll discuss some of your work you feel great about, some you don't and asses it together. You can ask me anything and I'll help you work through issues you're currently stuck on. I'll set practical tasks for you, ask you questions that'll make you think pretty hard about what you're doing - and help you find answers that'll lead to your desired outcome. I want you to go home having learnt loads and feeling confident - rather than just nice photos you don't know how to repeat. 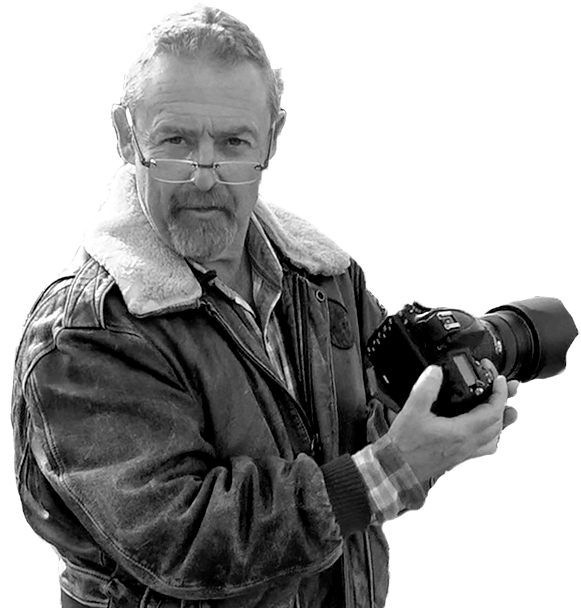 I always aim to get you some great images too, but as your private photography trainer, my priority is to help you find and understand solutions - rather than merely point out a picture and tell you what to do. Mike is truly a FANTASTIC teacher, photographer and all around wonderful human being. I very highly recommend it to anyone looking to improve their photography. Before, luck played a part in my shots - now I know what to do to take nice pictures and going from luck to knowledge is invaluable! You were clear, focused on what we asked you to help us with and when struggling, made sure we were able to get back on track. I'd say we got good value for money. Training is usually within 30 miles of Lymington, Hampshire, UK. We have the New Forest and its ponies all around us, the sea, boats, Bournemouth and Southampton are near-by if 'urban' is more your thing. If you'd like to speak with me first, please call or leave your details below and I'll get in touch. I had a fantastic day, with a great balance between tuition, fun and practical experience. I learnt a lot which I can take forward in my photography and would love to return again in the future. I just wanted to say a big thank you for my training day. I really really enjoyed myself and all the information and things I learned were invaluable. The most valuable part was that we focused on my camera, my kit, and the sort of photography I was interested in - so all of the content was 100% applicable to my situation. Incredible value for money, and amazing results!